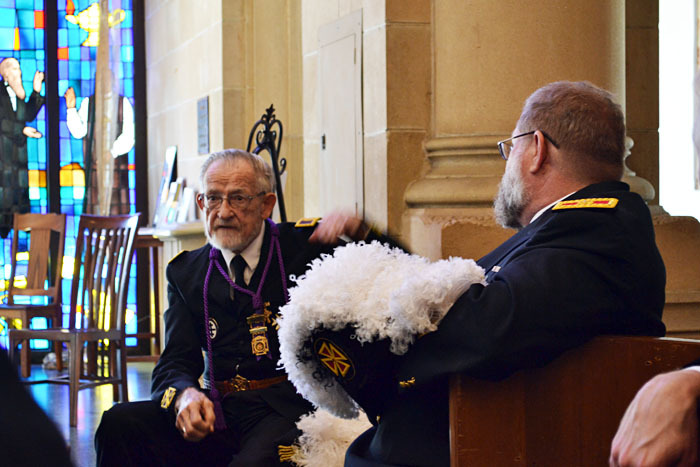 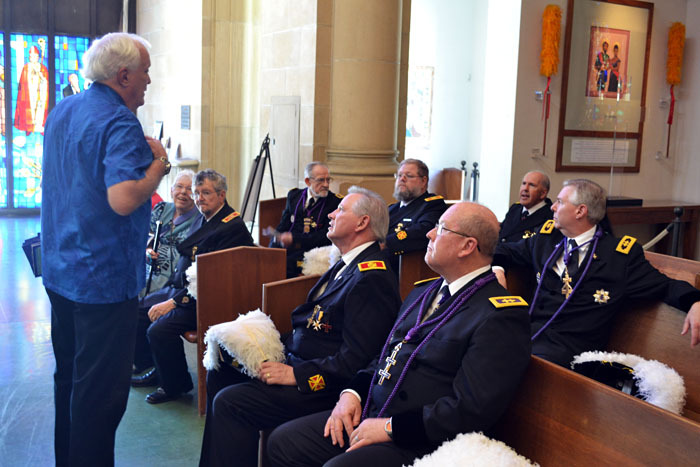 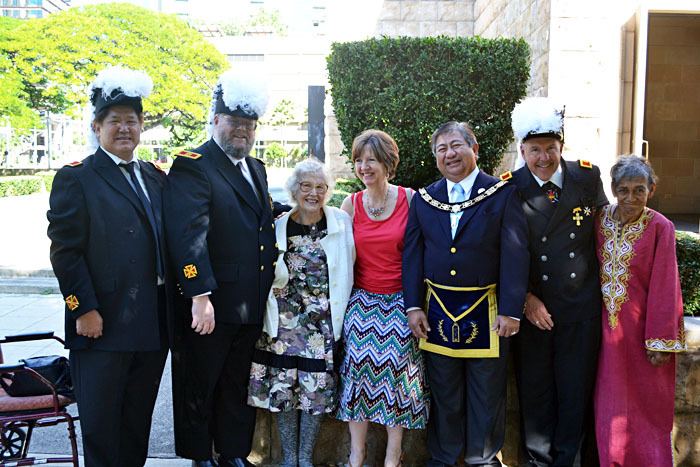 The Hawaii Freemasons recently participated in a Masonic procession and service at the historic St. Andrew’s Cathedral in downtown Honolulu. 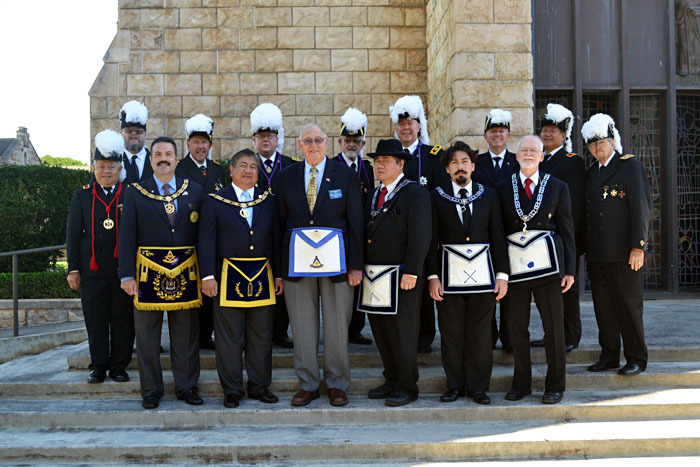 The current Dean honored the Freemasons during the service and also mentioned that his father was a Freemason. 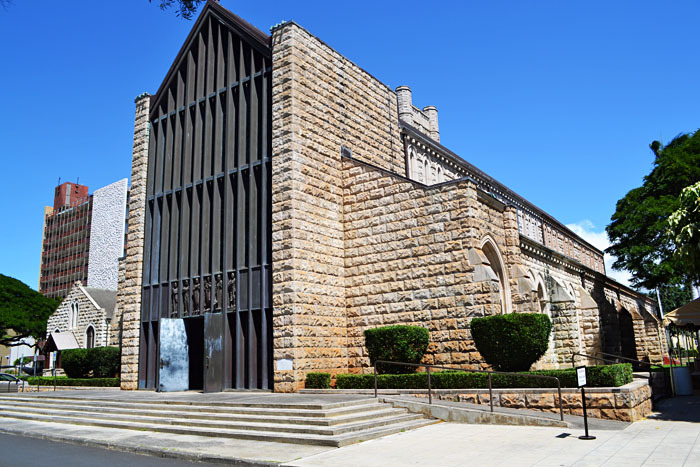 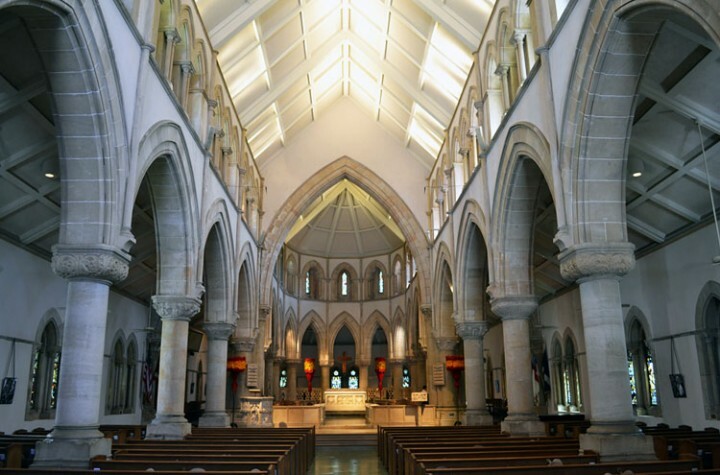 The historic St. Andrew’s Cathedral was the brainchild of King Kamehameha IV (A freemason) and Queen Emma, who were inspired by the Church of England and its Great Cathedrals. 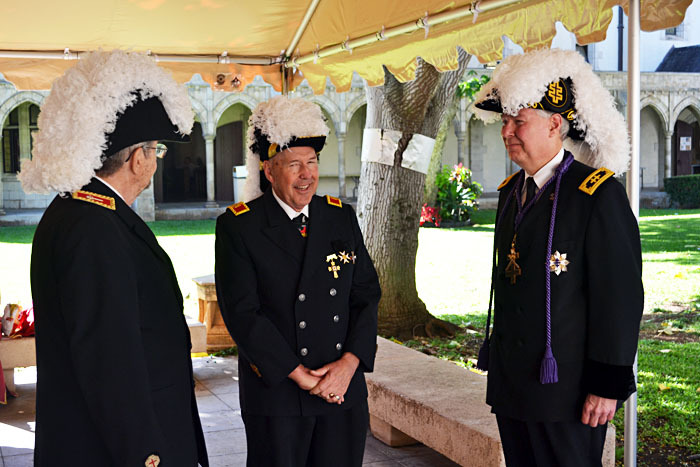 King Kamehameha IV passed away on the feast day of St. Andrew in 1863 before its ground-breaking and King Kamehameha V (Also a Freemason) took over the project and laid the cornerstone on March 5th, 1867.